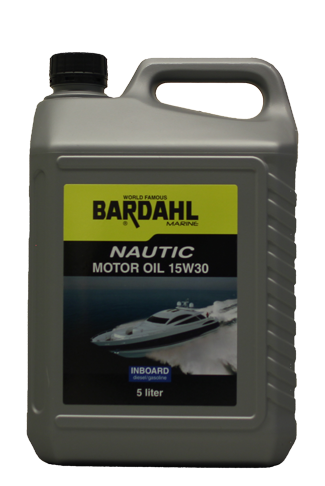 Complete nautic motor oil program. 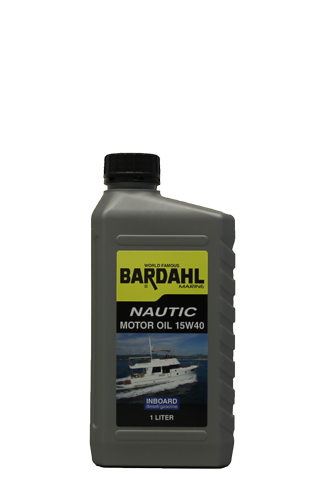 Bardahl has a wide range of excellent lubricants for your sloop, pleasure boat, sport boat or jet ski. From a simple four-stroke outboard motor oil up to motor oil designed to lubricate heavy diesel engines. All marine oils meet the highest requirements and provide maximum reliability. 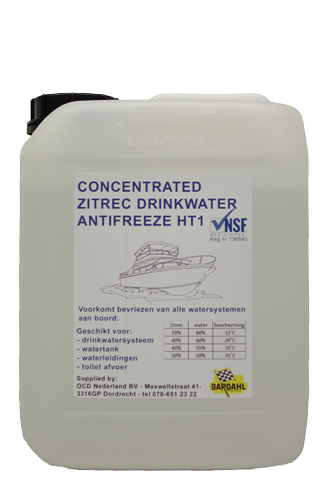 Besides motor oil and tail oil, the nautic range comprises from a number of fuel additives, oil additives and several cleaners to remove scale from your boat. Besides that Bardahl supplies a drinking water anti-freeze which, mixed with the appropriate amount of water, is a multi-functional heat transfer fluid based on USP / EP mono propylene glycol. It prevents freezing include the drinking water system, water tank, water pipes and toilet during the winter and is effective to -50°C. 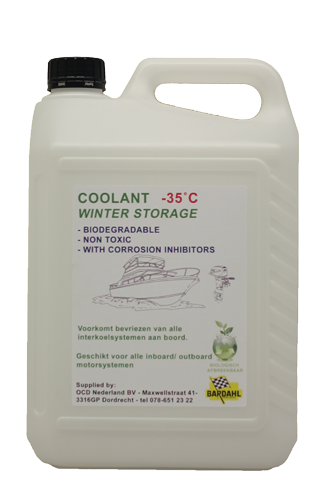 Coolant Winterstorage prevents freezing of all intercooling systems on board of each ship. This product is biodegradable, non-toxic and contains anti-corrosion ingredients employed to -35°C. Protected metals and alloys in the system from corrosion.